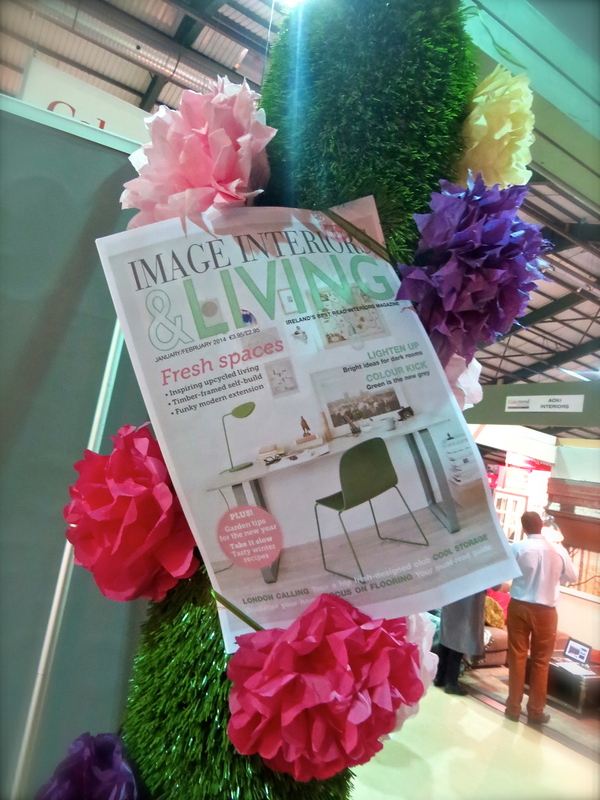 'Image Interiors and Living' magazine contacted us in the Spring of 2014 for support of their Display Stand at The ideal Homes show at the R.D.S. in Ballsbridge Dublin 4. 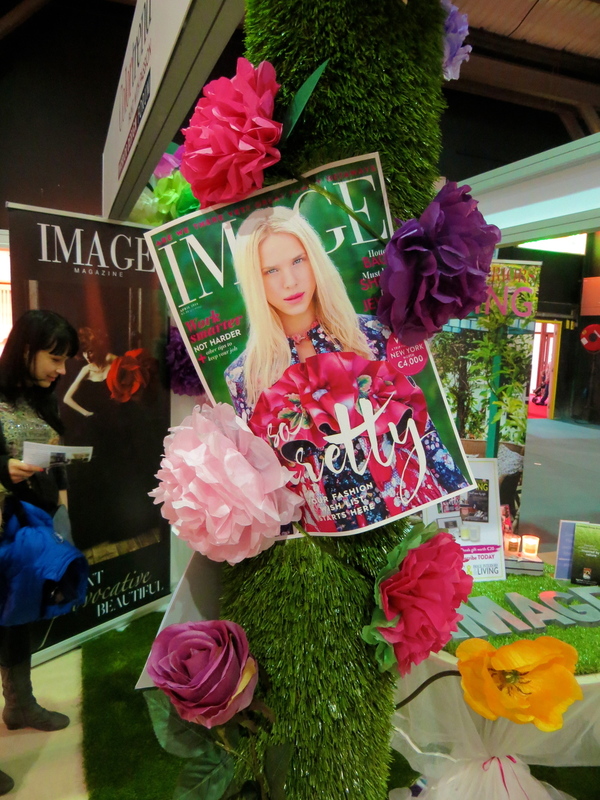 The editors wanted a synthetic grass to enhance the Springtime feel to their display stand. 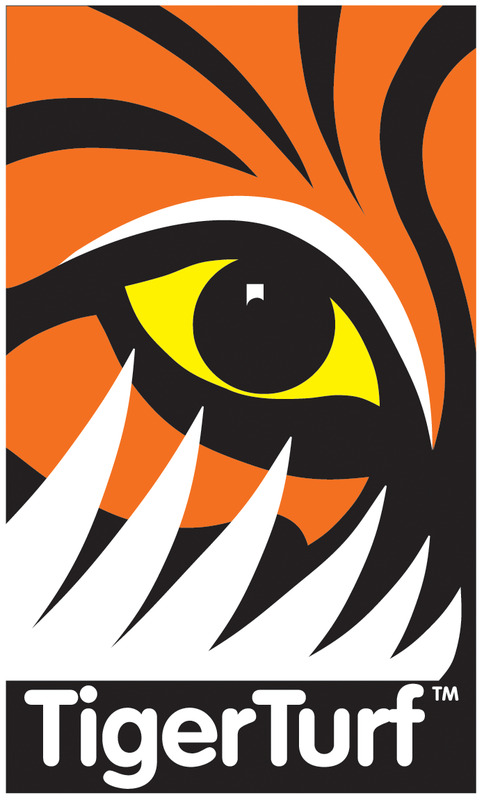 TigerTurf Finesse Deluxe was installed around the stand to create the perfect Spring fair atmosphere for their display. 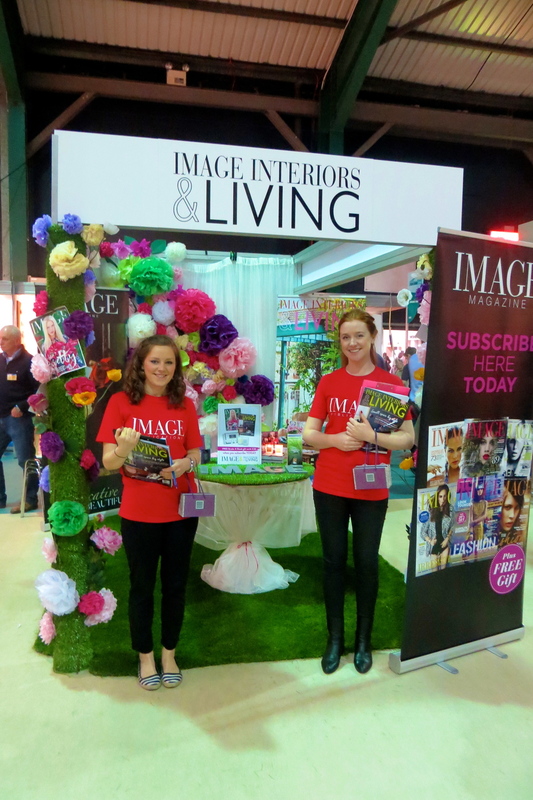 The stand and event was a hugh success with the organisers and crowd who attended on the day.